We're headed for the great outdoors! Lace up those hiking boots and hit the trail with us as we use dance and music to celebrate the beautiful Mount Monadnock that serves as the stunning backdrop of our everyday lives throughout the region. 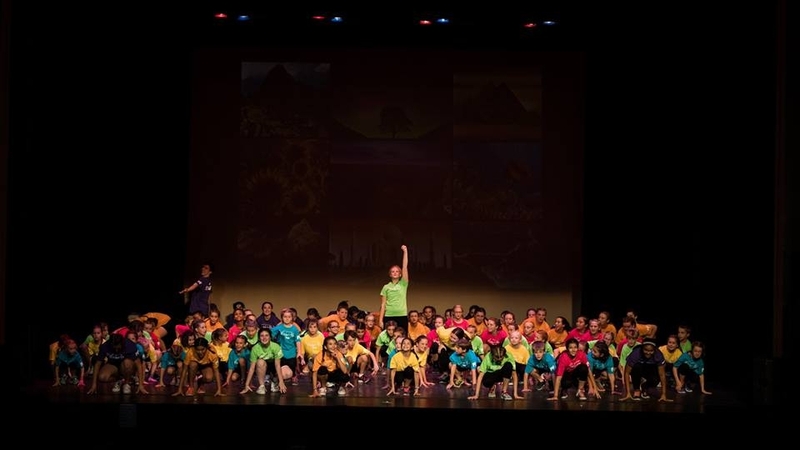 NHDI's two-week summer dance intensive develops children's enthusiasm for movement and broadens their dance experiences. Workshops in Jazz, Hip-Hop, Modern and NHDI-style dance will be offered. During the second week, our special guest teaching artist, Dufftin Garcia, will join us from National Dance Institute (NDI) in New York. The Summer Intensive is open to children entering 2nd through 8th grades for the 2019-20 school year. No prior dance experience is necessary! 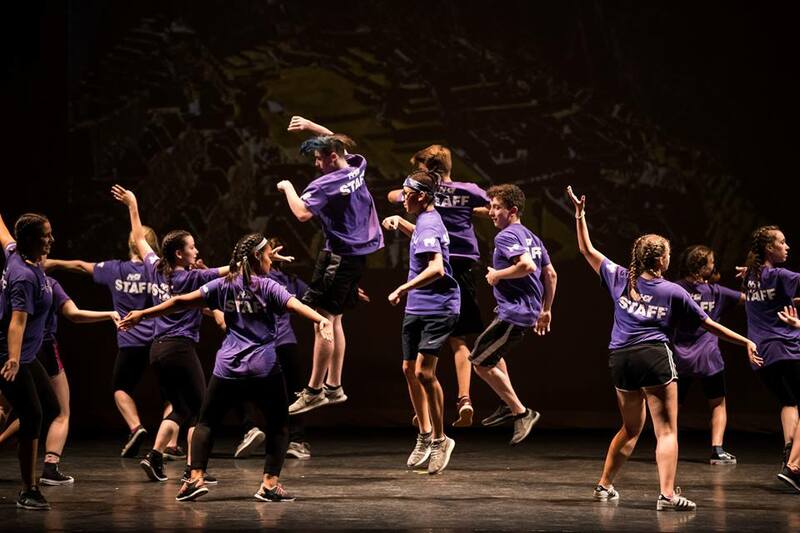 A free performance for family and friends will be held on the final day of camp, Friday, August 9, at 4:00pm at the historic Colonial Theater in downtown Keene. CLICK HERE to complete the registration form on FamilyID. NHDI strives to give all children a chance to dance! NHDI has a limited amount of financial assistance available to eligible Summer Intensive students. Financial assistance will not cover the full registration fee. 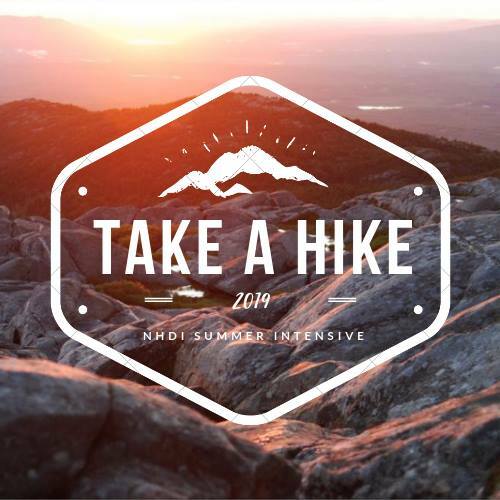 The online registration form must be completed and submitted: 2019 NHDI Summer Intensive registration -- Take a Hike! A minimum $50 deposit must be received by NHDI (see above with directions on payment). All information you provide on the Financial Assistance Application is strictly confidential. We will need Counselors and Counselors-in-Training to work with the NHDI teaching staff throughout the 2019 NHDI Summer Intensive! CLICK HERE for the Counselor application. CLICK HERE for the Counselor-in-Training application.